A native of Portland, Oregon, Dr. Willock has been involved in the health field since he was a teen working with his family’s business in the design, development, and manufacture of dialysis machines. The company was eventually sold to a major medical equipment firm, at which point he decided to pursue a life-long dream: attend dental school. 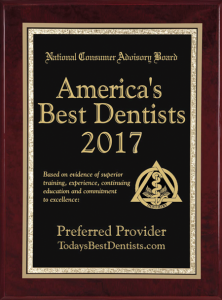 Dr. Willock is a graduate of Portland State University and the University of North Carolina School of Dentistry at Chapel Hill, where he received several commendations from the faculty for management of patient care. 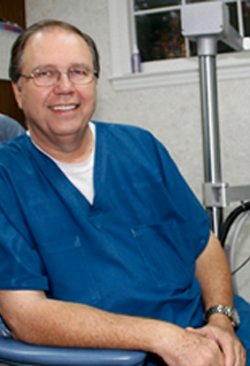 Believing his patients deserve the best in skill and materials, Dr. Willock remains a perpetual student and takes many hours of continuing education each year. Yet he is just as well-regarded for his gentle touch and deep concern for his patients – a “cutting edge” dentist with the touch of a lamb. 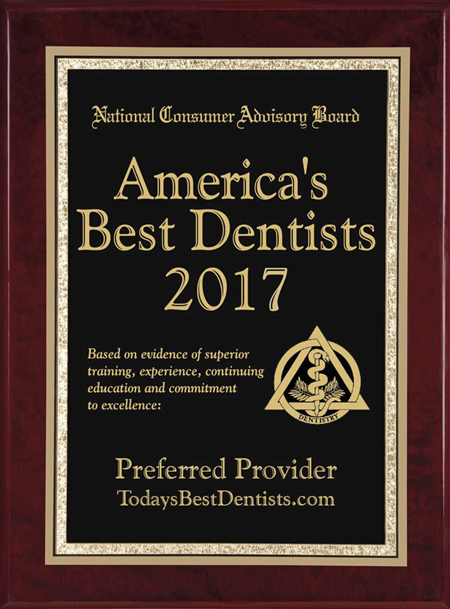 Dr. Willock is licensed in North Carolina, Oregon, and Washington State, and is DOCS-certified to provide oral conscious sedation. He is certified as a biological dentist through the International Academy of Biological Dentistry and Medicine and is accredited through the International Academy of Oral Medicine and Toxicology. His other professional affiliations include the Holistic Dental Association and the Price-Pottenger Nutrition Foundation.